Currently listed in Previews for a May release, we’re proud to present Billie Holiday from the acclaimed creative team of José Muñoz and Carlos Sampayo. Born in Baltimore in 1915, and dead too early in New York in 1959, Billie Holiday became a legendary jazz singer, even mythical. With her voice even now managing to touch so many people, we follow a reporter on the trail of the artist on behalf of a New York daily. Beyond the public scandals that marred the life of the star (alcohol, drugs, violence…), he seeks to restore the truth, revisiting the memory of Billie. Through this investigation, Muñoz and Sampayo trace, through the undertones of racism, and in the wake of the blues, the slow drift of a singer who expressed the deepest emotions in jazz. By internationally renowned Argentine artists, featuring Muñoz’ strikingly raw heavy blacks, this is not just a biography but a spell-binding art book tribute. NBM for March: NBM’s Top Biographies! 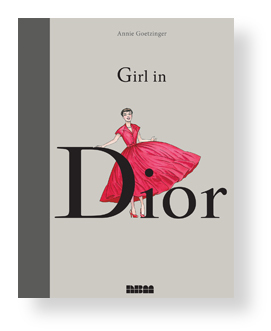 2015 was a successful time for our biography line starting with Annie Goetzinger’s Girl in Dior, released last March. The graphic novel profiling Christian Dior and his Fashion House captivated fashion magazines like Marie-Claire, Vogue UK, W Magazine, and ELLE. 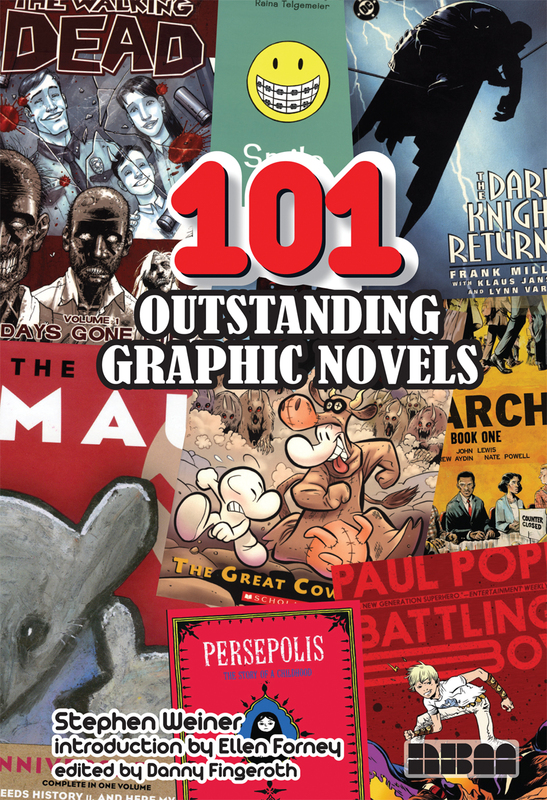 It also made the Publishers Weekly Top Ten GNs for Spring list. 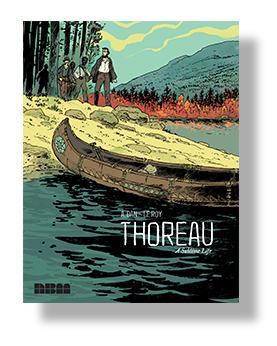 It’s in its 3rd printing. Miss Goetzinger will return to NBM in August! 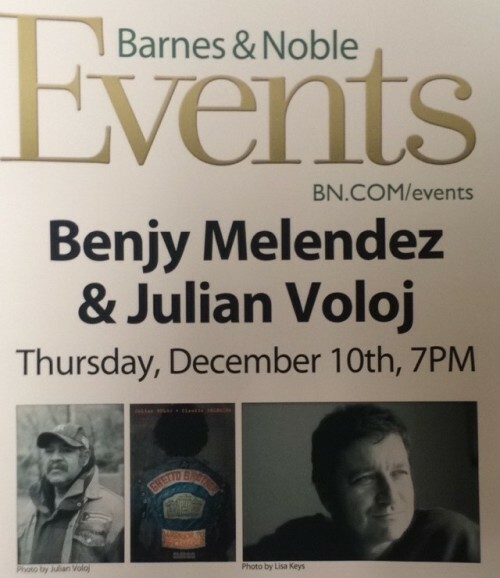 Also released Spring 2015 was the gritty story of Benjy Melendez, leader of the Ghetto Brother Gang. In Ghetto Brother, author Julian Voloj and artist Claudia Ahlering captured Melendez as living New York history, focusing on his Puerto Rican immigrant roots, his crypto-Jewish background, and his historic push for peace among the gangs, cleaning up the streets of New York, clearing the way for a new expression in the form of Hip Hop. It was recently named one of the best Non-Fiction Book of 2015 by the Jewish Book Council. The book is now in its second printing. An engrossing and counter view of one of the most dangerous elements of American urban history, this graphic novel tells the true story of Benjy Melendez, a Bronx legend, son of Puerto-Rican immigrants, who founded, at the end of the 1960s, the notorious Ghetto Brothers gang. From the seemingly bombed-out ravages of his neighborhood, wracked by drugs, poverty, and violence, he managed to extract an incredibly positive energy from this riot ridden era: his multiracial gang promoted peace rather than violence. After initiating a gang truce, the Ghetto Brothers held weekly concerts on the streets or in abandoned buildings, which fostered the emergence of hip-hop. Melendez also began to reclaim his Jewish roots after learning about his family’s dramatic crypto-Jewish background. These books are available now in stores everywhere and also available for ordering through January’s Diamond Previews Magazine. Author Jeff WhitmanPosted on January 15, 2016 Categories BlogTags Annie Goetzinger, Benjy Melendez, Christian Dior, Claudia Ahlering, Ghetto Brother, Girl in Dior, Julian VolojLeave a comment on NBM for March: NBM’s Top Biographies! December 8 marks the anniversary of the Hoe Avenue Peace Meeting, the iconic gathering that not only inspired the movie “The Warriors” but also ended for a period of time a spiral of violence in the Bronx. When I met Benjy Melendez back in 2010, the events were widely forgotten. Initially I was only planning to include Benjy’s portrait in a photography series on Jewish diversity. We became friends and he continued to tell me his story. I knew I wanted to tell it, and one thing let to another. 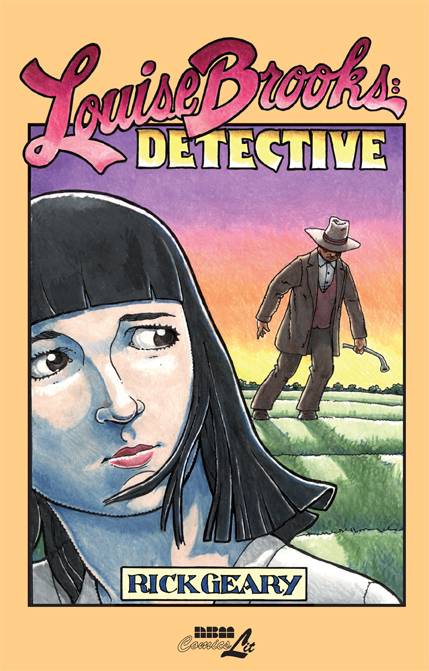 Claudia and I started working on the graphic novel in early 2011. The year marked the 40th anniversary of the Hoe Avenue Peace Meeting, but no events were planned. So I approached Benjy with the idea to organize a reunion. Claudia and I had maybe 10 pages ready and were not sure where our journey would lead to. That December, dozens of former activists came together re-telling stories from back-in-the-day. It was the first time in decades that many of these people had seen each other. Five years later, “Ghetto Brother” has not only been published with NBM, but also in France, Germany, and Spain (a Brazilian edition is planned for next spring), the Ghetto Brothers album “Fuerza” has been re-released and the documentary “Rubble Kings” brought the events to a wider audience. No doubt that the 40th anniversary reunion played a small part in bringing Benjy’s story to a wider audience. Next week, we’ll mark the anniversary of the Hoe Avenue Peace Meeting with two special events, and you can be part of it. The first one is in the Manhattan’s Lower East Side: On Wednesday, December 9th, I will discuss “Ghetto Brother” with Tamid’s Jewish Book Club The following day, Benjy and I will be on the Upper West Side, speaking at Barnes and Noble at 82nd Street and Broadway at 7 PM. If you are in New York, don’t miss this opportunity! 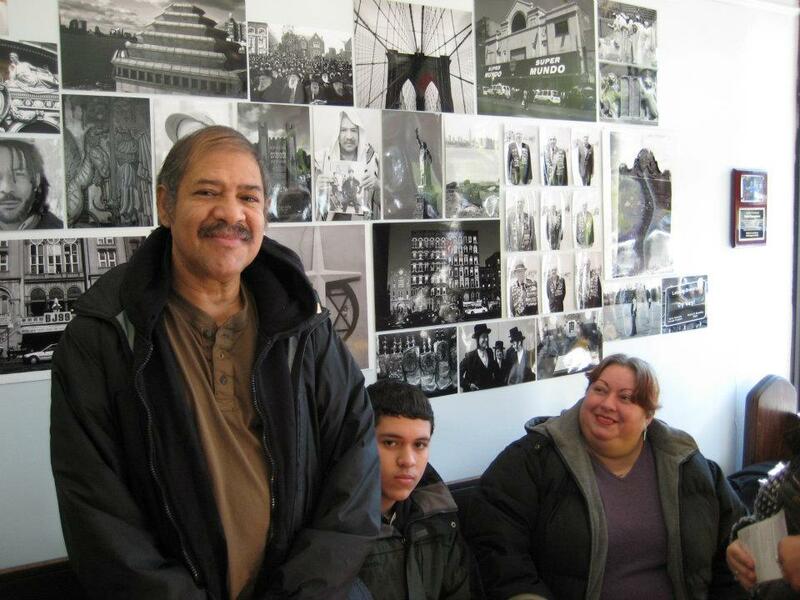 On Saturday, the Edgar Allan Poe Visitors Center will host “Women in Comics”, a group exhibition curated by Ray Felix (Bronx Heroes) and Regine Sawyer (Lockett Down Productions). The exhibition will also feature artwork from “Ghetto Brother” illustrated by Claudia Ahlering (see photo). Who? The Women in Comics Collective began in May, 2012. It’s mission is to educate about the role and merit of women working in the comic book industries by highlighting their artistic endeavors. The collective has over 50 members and organizes art exhibitions and a panel series that has been hosted at venues such as the Schomburg Center for Black Culture and Research, the Bronx Museum, the Bronx Library Center, and most recently at Comic Con in San Diego. For more information about the exhibition and related events, please visit their Facebook page.